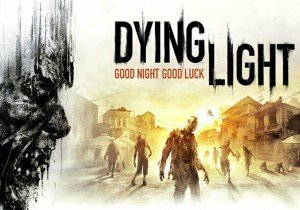 Techland announced today that a free demo of its critically-acclaimed zombie game Dying Light is now available to download on Xbox One and PC, with the PlayStation 4 demo out later today in North America. The demo lets players explore most of the Slums area and offers 3 hours of unique content, including one story quest chain and a number of side quests, challenges, and random encounters. It also features all the core gameplay mechanics of Dying Light, such as the day and night cycle, parkour-based Natural Movement system, creative brutality and crafting. Additionally, the demo supports online co-op mode for up to 4 players. A video showcasing a collection of creative user reviews can also be viewed below.